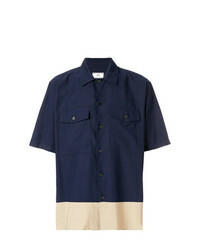 Lemaire Short Sleeve Shirt £316 £451 Free UK Shipping! 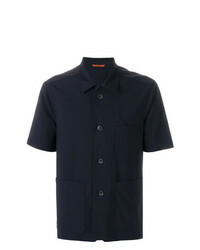 Ports 1961 Shortsleeved Button Shirt £239 £342 Free UK Shipping! 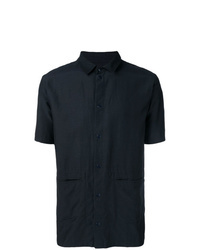 Massimo Alba Plain Shortsleeved Shirt £110 £183 Free UK Shipping! 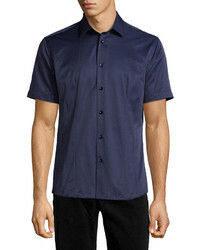 Burberry Contrast Button Short Sleeved Shirt £233 Free UK Shipping! 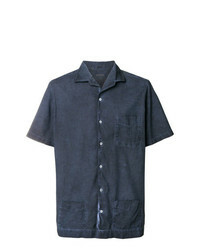 Comme Des Garcon... Comme Des Garons Shirt Short Sleeve Fitted Shirt £295 £369 Free UK Shipping! 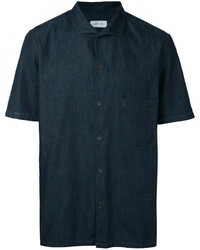 Thom Browne Chest Pocket Shortsleeved Shirt £277 Free UK Shipping! AMI Alexandre Ma... 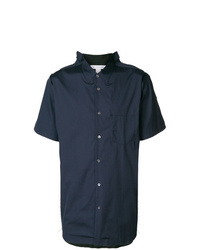 Chest Pocket Shirt £114 £190 Free UK Shipping! 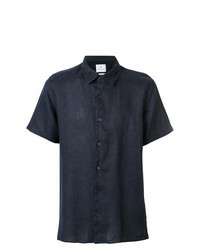 Barena Open Collar Half Sleeve Shirt £510 Free UK Shipping! 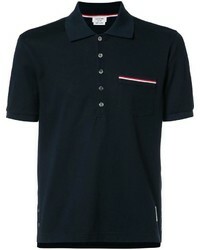 Ps By Paul Smith Lightweight Shirt £138 Free UK Shipping! 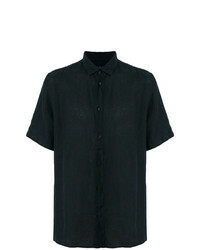 Folk Pointed Collar Shirt £134 Free UK Shipping! 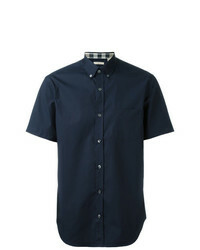 Burberry Short Sleeved Stretch Cotton Poplin Shirt £166 Free UK Shipping!